The C-suite has been long inaccessible to women. Although that has changed there are cultural shifts which still need time – Including how women accept other women as leadership colleagues. 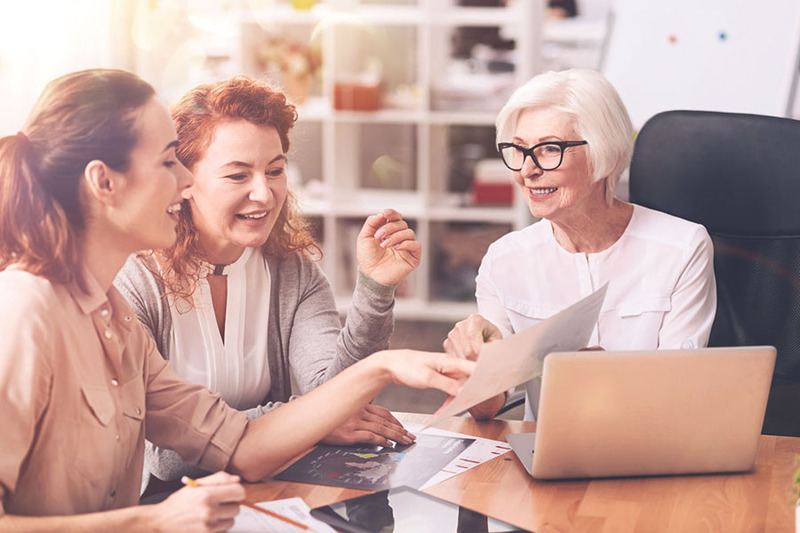 With the right knowledge and tools, perhaps you can give those cultural shifts a helping hand – whether you are coaching the leaders, or women progressing through the organisation.